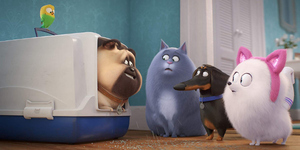 Hugh Jackman is a supporting cast in Missing Link. Hugh Michael Jackman (born 12 October 1968) is an Australian actor and producer who is involved in film, musical theatre, and television. 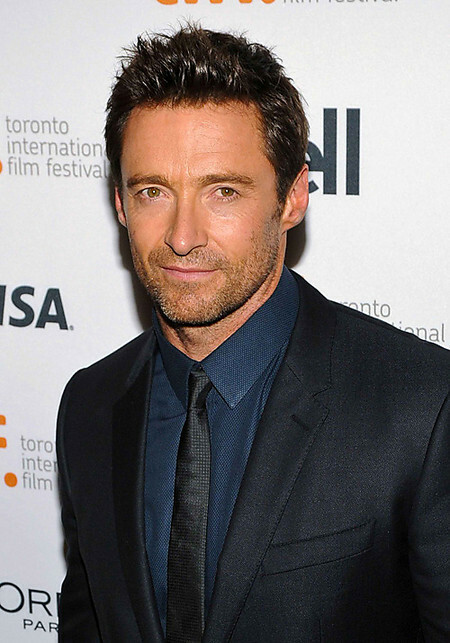 Jackman has won many international recognition for his roles in major films, notably as superhero, period, and romance characters. 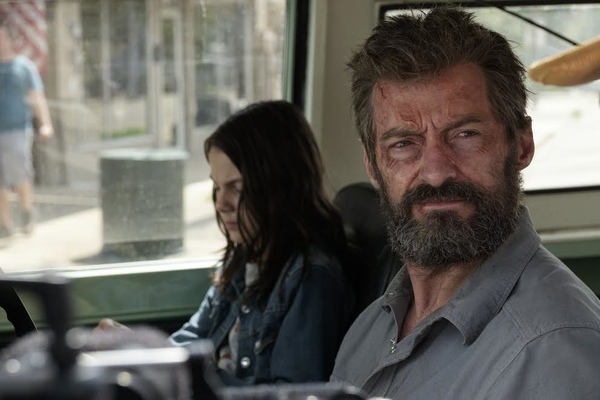 He is known for his long-running role as Wolverine in the X-Men film series, as well as for his leads in Kate & Leopold, Van Helsing, The Prestige, Australia, Real Steel, and Les Misérables. His work in Les Misérables earned him his first Academy Award nomination for Best Actor and his first Golden Globe Award for Best Actor in a Musical or Comedy in 2013. He is also a singer, dancer, and actor in stage musicals, and won a Tony Award for his role in The Boy from Oz. Jackman was born in Sydney, New South Wales, the son of Grace McNeil (née Greenwood) and Christopher John Jackman, a Cambridge-trained accountant. His parents were English and had come to Australia in 1967 as part of the "Ten Pound Poms" immigration. One of Jackman's paternal great-grandfathers was Greek. His parents were devout Christians, having been converted by Evangelist Billy Graham after their marriage. 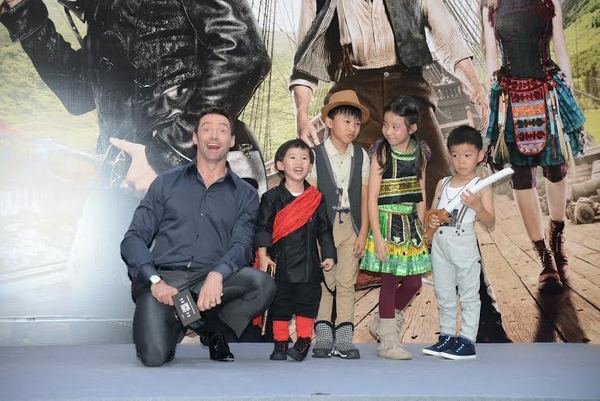 Jackman has four older siblings, and was the second of his parents' children to be born in Australia. He also has a younger half-sister, from his mother's remarriage. 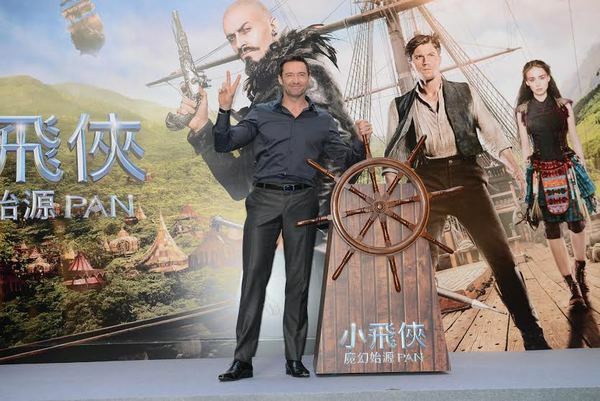 His parents divorced when he was eight, and Jackman remained in Australia with his father and Jackman's two brothers, while his mother moved back to England with Jackman's two sisters. As a child, Jackman liked the outdoors, spending a lot of time at the beach and on camping trips and vacations all over Australia. He wanted to see the world: "I used to spend nights looking at atlases. I decided I wanted to be a chef on a plane. Because I'd been on a plane and there was food on board, I presumed there was a chef. I thought that would be an ideal job." 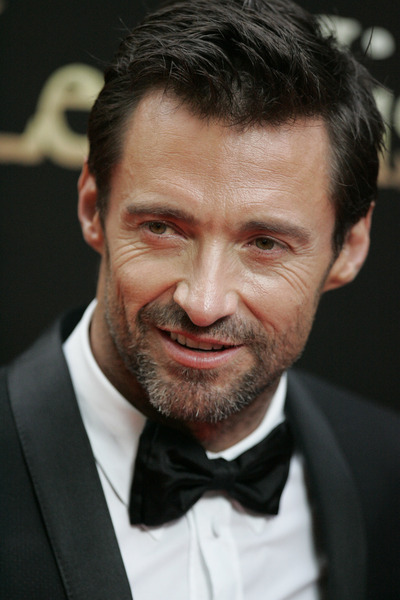 Jackman went to primary school at Pymble Public School and later attended the all-boys Knox Grammar School on Sydney's Upper North Shore, where he starred in its production of My Fair Ladyin 1985, and became the captain (class president) of the school in 1986. He studied at the University of Technology, Sydney, graduating in 1991 with a BA in Communications. In his final year of university, he took a drama course to make up additional credits. The class did Václav Havel's The Memorandum with Jackman as the lead. He later commented, "In that week I felt more at home with those people than I did in the entire three years [at university]". 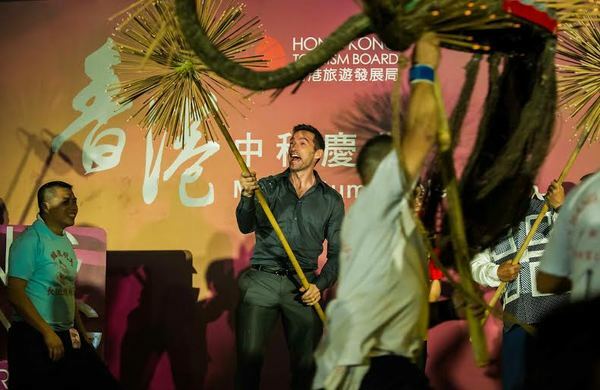 After obtaining his BA, Jackman completed the one-year course "The Journey" at the Actors' Centre in Sydney. About studying acting full-time, he stated, "It wasn't until I was 22 that I ever thought about my hobby being something I could make a living out of. 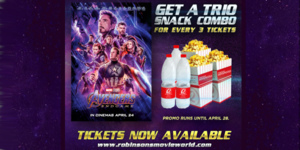 After completing "The Journey", he was offered a role on the popular soap opera Neighbours but turned it down to attend the Western Australian Academy of Performing Arts of Edith Cowan University in Perth, Western Australia, from which he graduated in 1994. After Correlli Jackman went on the stage in Melbourne. 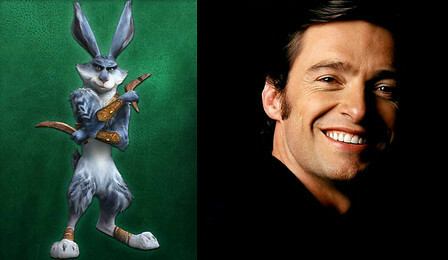 In 1996, Jackman played Gaston in the local Walt Disney production of Beauty and the Beast, and Joe Gillis in Sunset Boulevard. During his stage musical career in Melbourne, he starred in the 1998 Midsumma festival cabaret production Summa Cabaret. He also hosted Melbourne's Carols by Candlelight and Sydney's Carols in the Domain. Jackman's early film work includes Erskineville Kings and Paperback Hero (1999), and his television work includes Law of the Land, Halifax f.p., Blue Heelers, and Banjo Paterson's The Man from Snowy River. 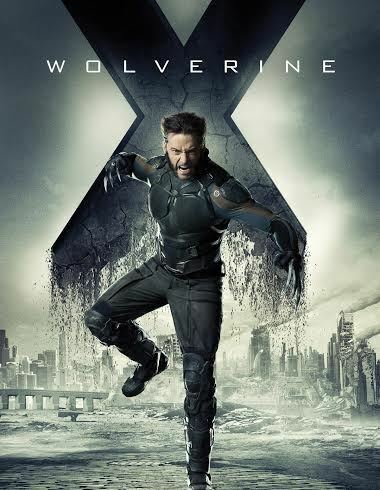 In 1999, Jackman was cast as Wolverine in Bryan Singer's X-Men (2000), replacing Dougray Scott. His co-stars included Patrick Stewart, James Marsden, Famke Janssen, and Ian McKellen. 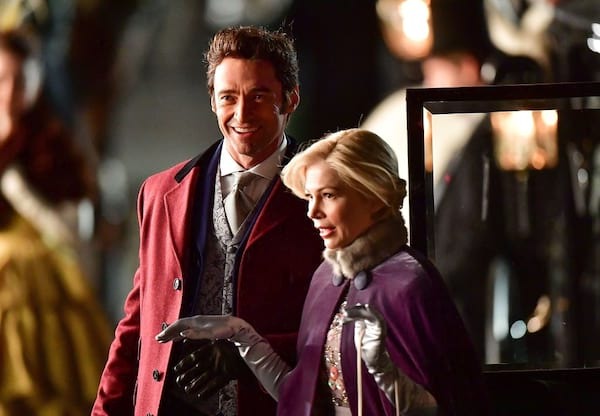 According to a CBS interview in November 2006, Jackman's wife Deborra-Lee Furness told him not to take the role, a comment she later told him she was glad he ignored. 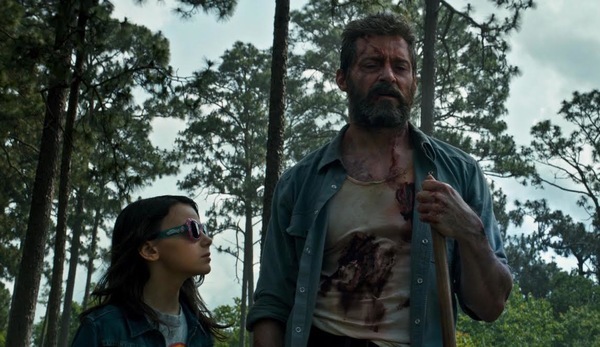 Wolverine was tough for Jackman to portray because he had few lines, but a lot of emotion to convey in them. To prepare, he watched Clint Eastwood in the Dirty Harry movies and Mel Gibson in Road Warrior. 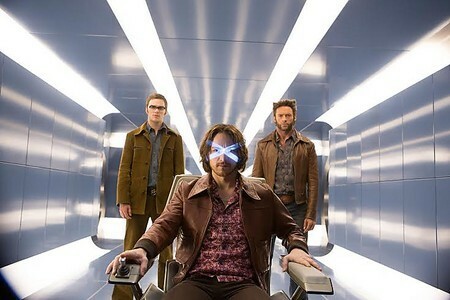 "Here were guys who had relatively little dialogue, like Wolverine had, but you knew and felt everything. I'm not normally one to copy, but I wanted to see how these guys achieved it." 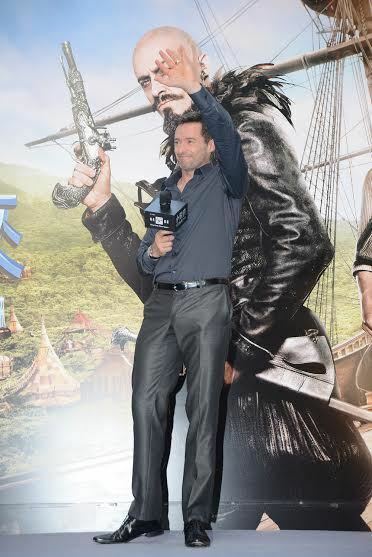 Jackman was adamant about doing his own stunts for the movie. 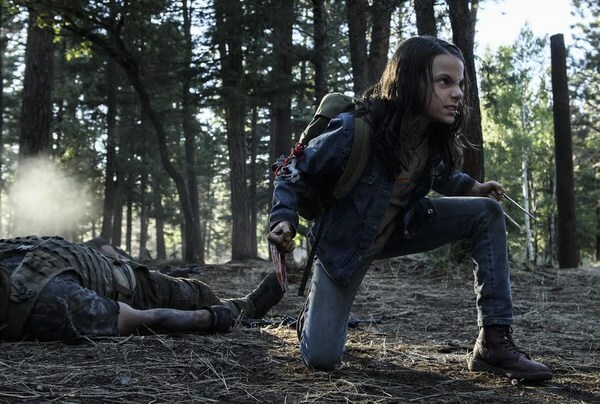 "We worked a lot on the movement style of Wolverine, and I studied some martial arts. I watched a lot of Mike Tyson fights, especially his early fights. There's something about his style, the animal rage, that seemed right for Wolverine. I kept saying to the writers, 'Don't give me long, choreographed fights for the sake of it. Don't make the fights pretty." 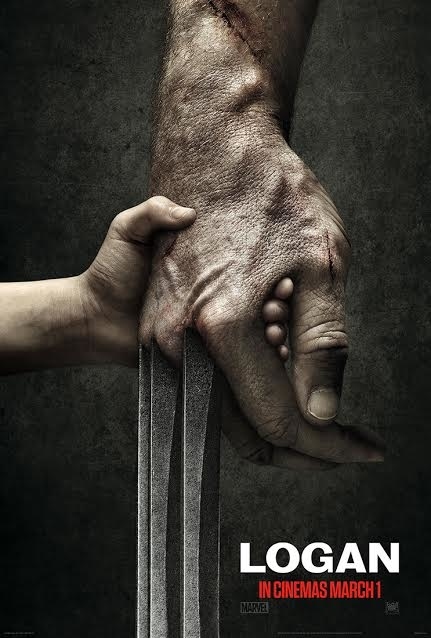 Jackman also had to get used to wearing Wolverine's claws. "Every day in my living room, I'd just walk around with those claws, to get used to them. I've got scars on one leg, punctures straight through the cheek, on my forehead. I'm a bit clumsy. I'm lucky I didn't tell them that when I auditioned." 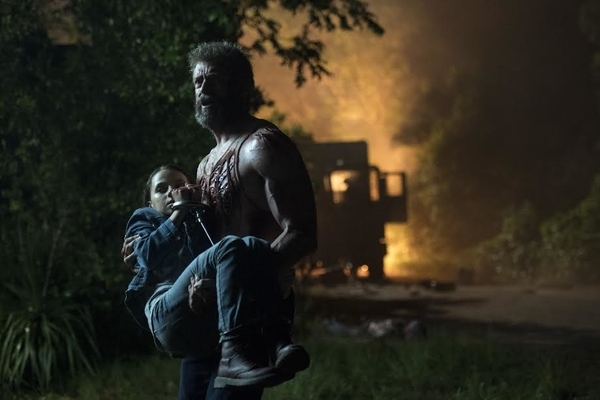 Jackman, at 6 feet 2.5 inches (1.89 m), stands a foot taller than Wolverine, who is said in the original comic book to be 5 feet 3 inches (1.60 m). 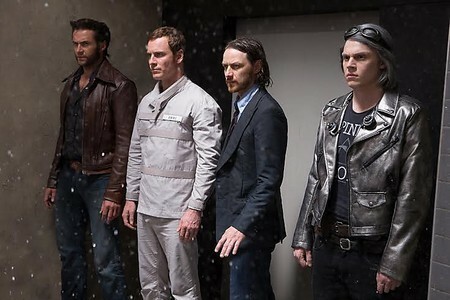 Hence, the filmmakers were frequently forced to shoot Jackman at unusual angles or only from the waist up to make him appear shorter than he actually is, and his co-stars wore platform soles. 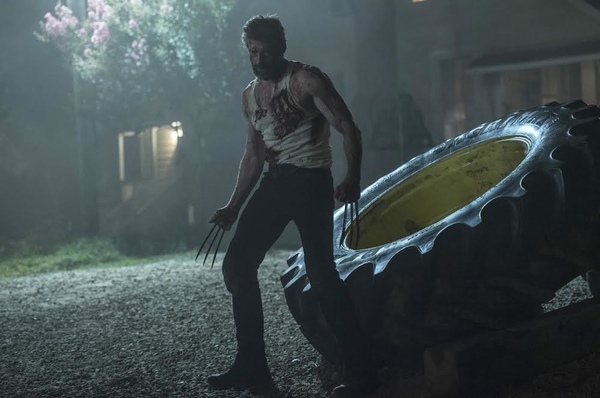 Jackman was also required to add a great deal of muscle for the role, and in preparing for the fourth film in the series, he bench-pressed over 300 pounds. Jackman married Deborra-Lee Furness on 11 April 1996 at St. John's in Toorak, Victoria, a suburb of Melbourne. 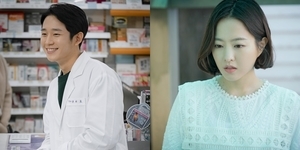 They met on the set of Australian TV show Correlli. Jackman personally designed an engagement ring for Furness, and their wedding rings bore the Sanskrit inscription "Om paramar mainamar", translated as "we dedicate our union to a greater source". Furness had two miscarriages, following which she and Jackman adopted two children, Oscar Maximillian and Ava Eliot. 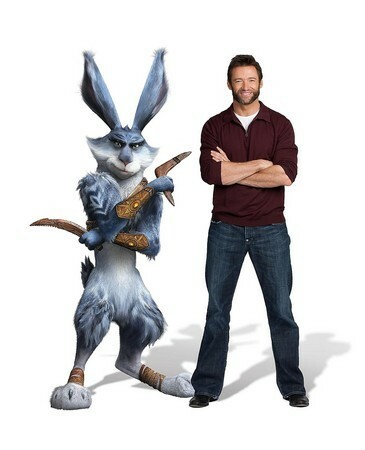 Hugh Jackman Shares Screen with Newcomer Dafne Keen in "Logan"
Hugh Jackman is warrior rabbit Easter Bunny in animated film 'Rise of the Guardians'. 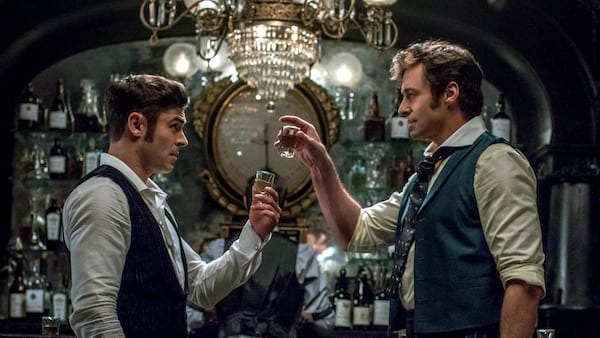 Hugh Jackman in back-to-back films "The Prestige," "Happy Feet"